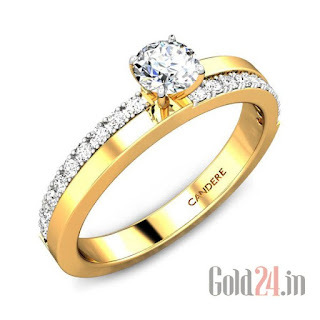 Rings are one of the most versatile pieces from the family of jewellery. From daily wear to chunky pieces; one can easily find a ring for every occasion. Needless to say, I am a very “Rings” person. I have my little collection and am very happy to expand it. A very close friend of mine is getting married next month and I thought I needed something to jazz up my dainty fingers. So I went ‘Ring shopping’ to a couple of jewelers and didn't quite like anything as such. Out of habit I then went online and stumbled upon this website and was amazed looking at the sheer variety they showcased. 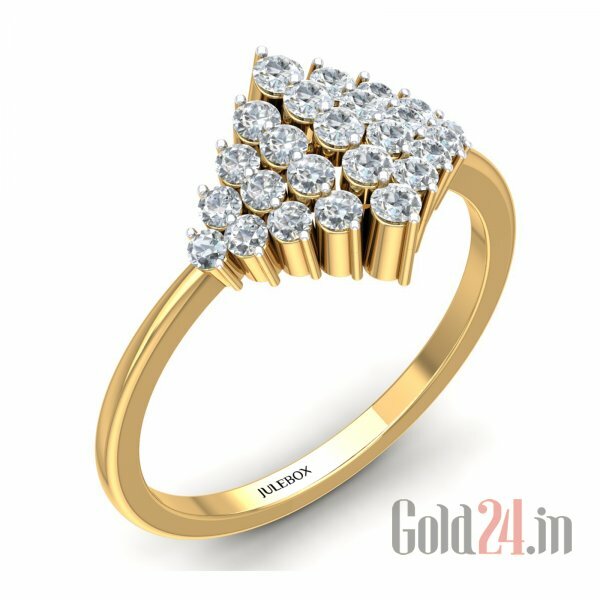 I was looking for stunning statement pieces and found very interesting ones online on gold24.in/products/gold-rings. Let me tell you more about what I like about this website. Firstly, they have a vast collection of rings which includes 47 Domestic and International brands to choose from with names like Asmi, Nina Ricci and Versace to mention a few. Their Material Grade starts from 14k Gold and goes all the way up to Platinum 950° with a price range starting from a few thousands to a whopping 70K plus. The website is very user friendly. It is equipped with filters which allow the user to browse through the collection by sorting on basis of popularity, price, style, colour etc, making life simple. If I had my way I would pick many pieces from their collection but since that cannot happen I will list some of my favorites which should give you an idea about how lovely their collection is. Set in 18K gold this is such a fine piece for Daily wear. Its delicate, dainty and perfect for regular days. 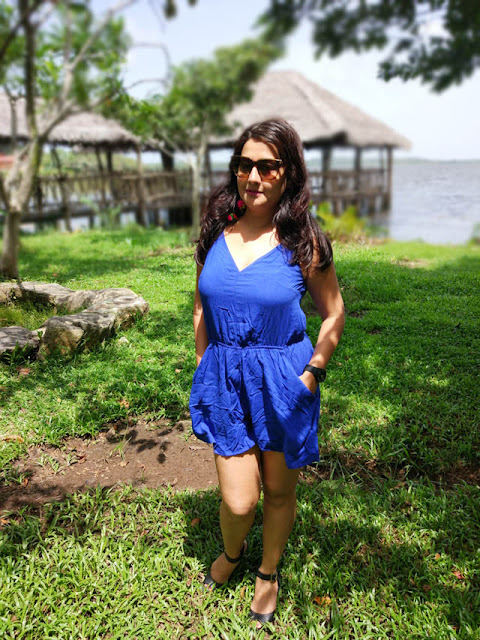 Priced at INR 6080, this one’s already a best seller. 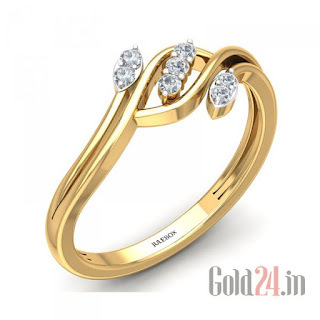 Set in 18K gold, the design is super elegant with 3 layers of delicately placed diamonds. 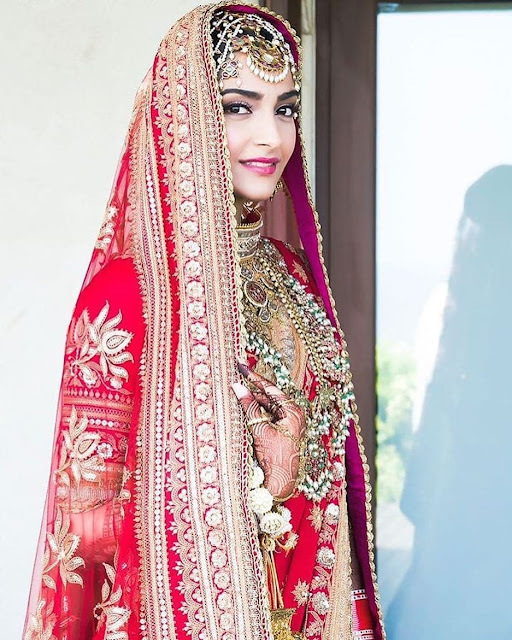 Would love to team it with Ethnic wear. Priced at INR 12702, this one looks like a good buy. I love clusters of diamonds for the bling they radiate and this ring comes in a solid cluster of 25 diamonds. Priced at INR 30,410, this one looks rich. A strong contender to be a part of my collection. The design is similar to the above ring but the make is in Platinum. 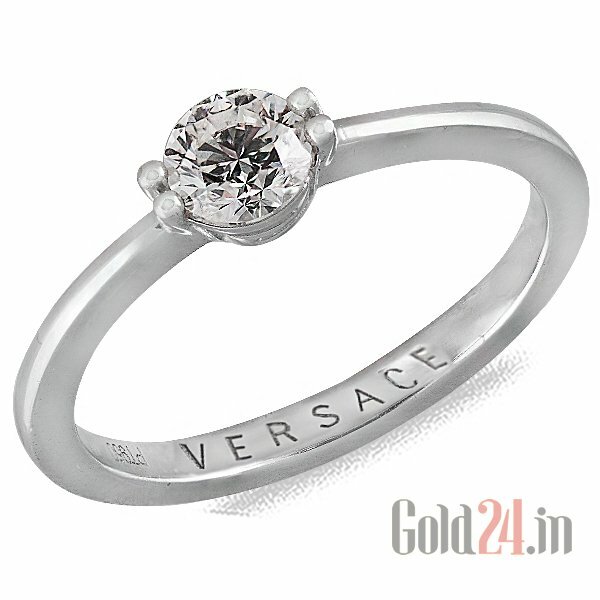 It hails from the House of Versace and therefore has an additional brand value to it. 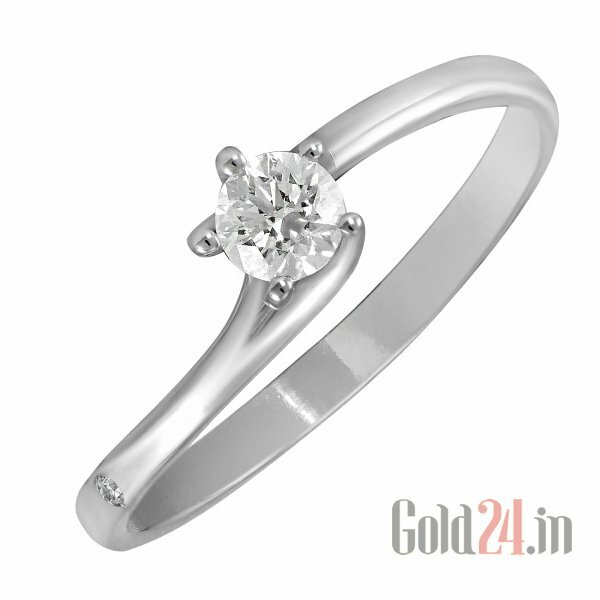 With that breathtaking diamond sitting comfortably in the center, any woman would go swooning over this piece. 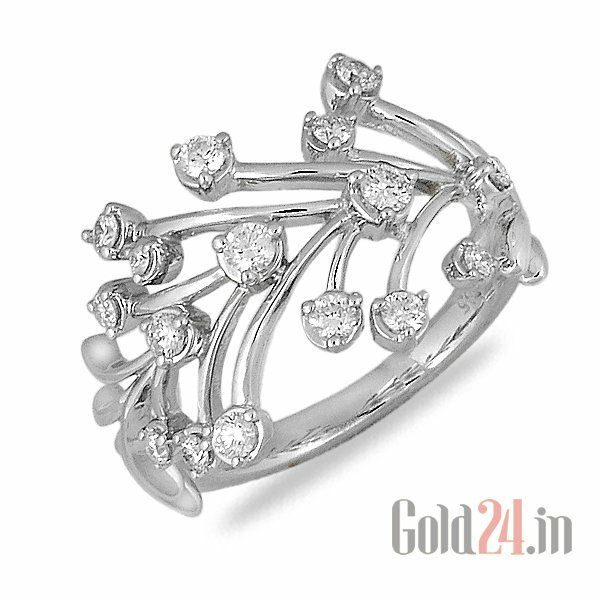 Priced at INR 4,06,282, this piece most definitely spells royalty. So those were some of my favorites. The collection includes rings, set in interesting colours of stones and unique designs. Their sheer variety will leave you spoilt for choice !!! My eyes are set on the Lurie Diamonds in White Gold (4th one in list above). I fell in love with it, the minute I saw it. Rings are like a mandatory piece of jewellery which can add elegance and glamour to any kind of outfit at any occasion. 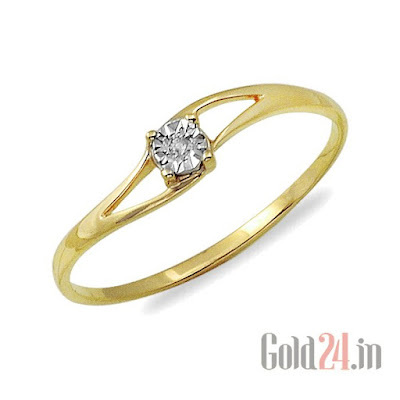 Also diamond rings for women are mostly used on their engagement day as well.